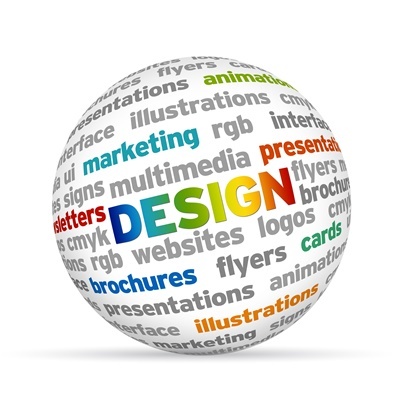 When it comes to finding the perfect design for your business, whether you want a logo designed, a book cover mock-up, or maybe just a graphic, you can’t just go with any design company. You want to pick one that is right for you and your business, and where better to get a recommendation than from a list of some of the current top design companies? We have below a list of the top five best graphic design company. So if you are looking for a good design company to bring you a design that stands out, is creative, original, and one-of-a-kind, this post is for you! Flocksy: Flocksy is a graphic design business that offers unlimited graphic design, website development, and copywriting for one set price a month. They can create anything from a logo to a tee-shirt design, and they work with either big or small businesses. They strive to bring the same advantages to small companies in the design world that big companies have, and not only have they succeeded, but they are now also giving the big companies what they need too. If you are a business looking for a design team, then Flocksy is definitely the way to go, because they offer so much at an affordable price. Design Pickle: Design pickle is a great graphic design company if you are looking for high-quality designs for one set price a month. Design pickle is the place for businesses of every size because they offer great designs, with a great team, and a great price! Penji: Penji is another great design service because they offer unlimited graphic design for one set price a month as well. They have an amazing graphic design business, and an amazing team as well. 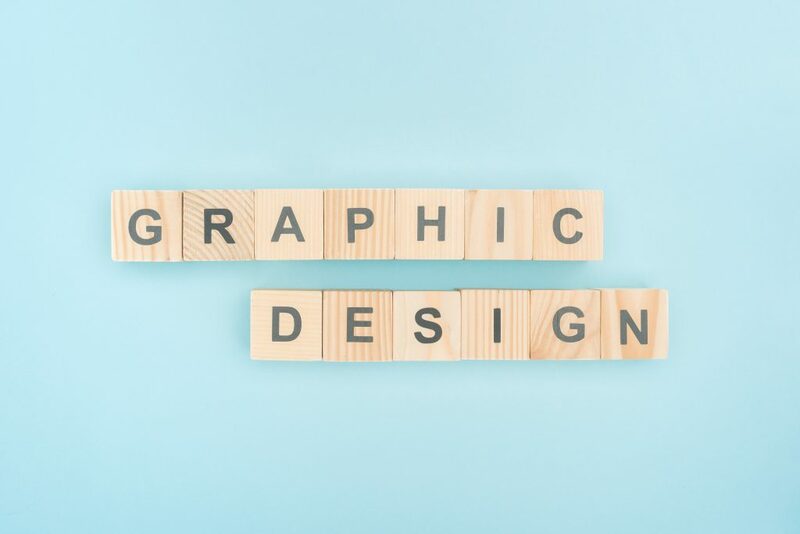 If you are looking for a graphic design business that not only creates amazing designs but also has a great team that you will love than Penji is the way to go! 99designs: With their crowdsourcing style, 99designs gathers designers from all over the world and gives them access to whatever type of contest you decide to hold. With a simple step-by-step process, you can see hundreds of designs options to choose from. Hatchwise: Leading in their field, Hatchwise offers a contest form design services. For a set fee, that you decide, you get thousands of designers participating in your contest and get to select a winner design from the submissions. Not sure what you are looking for? 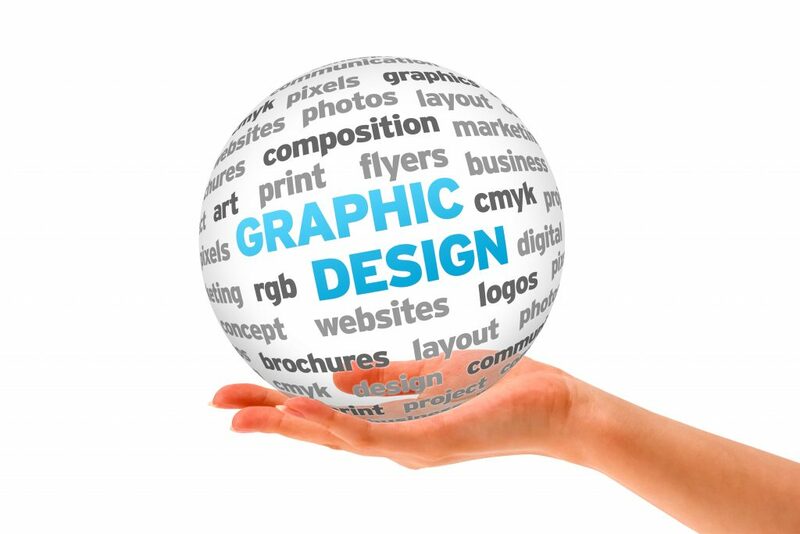 Since they can handle a wide range of graphics requests, there’s no need to fear. You can simply choose the “Other” category, and begin a contest, editing the brief as you get s better idea of what you need. 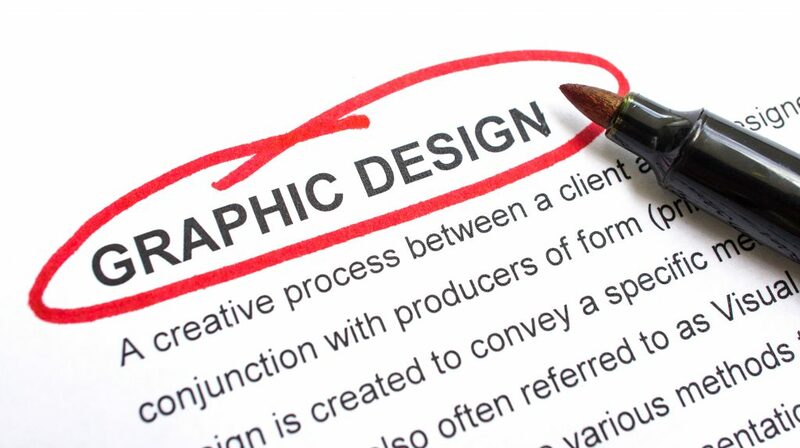 We all know that when it comes to getting a design made, whether a logo or something else, not just any will work. You want original work that has a style of its own, just like any good art. 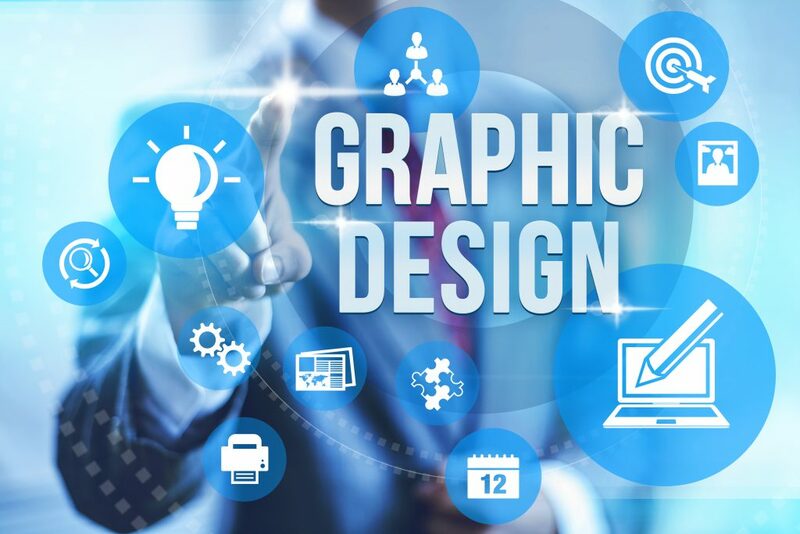 The five graphic design companies that I talked about above will give just that; a perfect design that is a reflection of you, your company, and your mission.